UNIVERSAL CLUTCH BUDDY IS MADE TO FIT ALL OEM AND AFTERMARKET GRIPS IN THE MARKETPLACE. COMES COMPLETE WITH ALL NECESSARY HARDWARE TO MAKE THIS A SIMPLE INSTALLATION. COMES COMPLETE WITH CLUTCH BUDDY AND CUSTOM BILLET CABLE ACTIVATED GRIPS. BILLET ALUMINUM GRIPS HAVE BEEN ERGONOMICALLY DESIGNED TO ALLOW FOR COMFORT ON THOSE LONG RIDES. SIMPLE DIY INSTALLATION AND SETUP. COMES COMPLETE WITH CLUTCH BUDDY AND CUSTOM BILLET DRIVE BY WIRE ACTIVATED GRIPS. 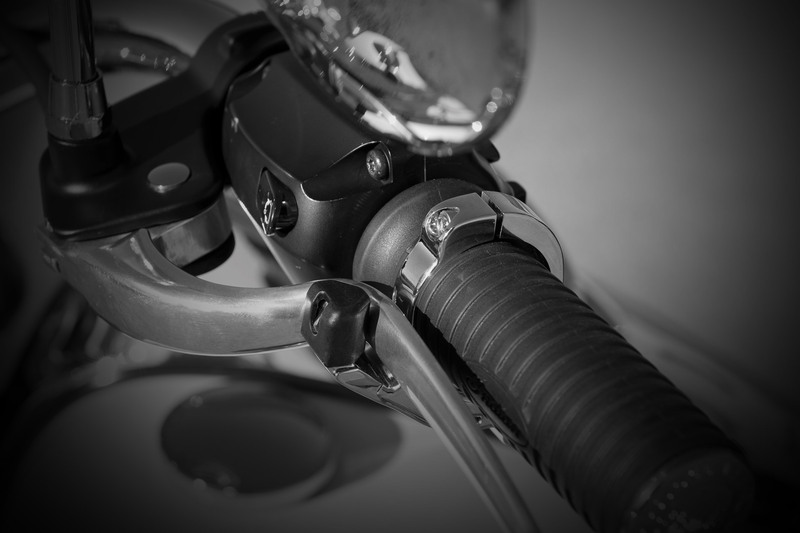 BILLET ALUMINUM GRIPS HAVE BEEN ERGONOMICALLY DESIGNED TO ALLOW FOR COMFORT ON THOSE LONG RIDES. SIMPLE DIY INSTALLATION AND SETUP.